It's fair to say that Linda Shanley has a rather full plate these days. 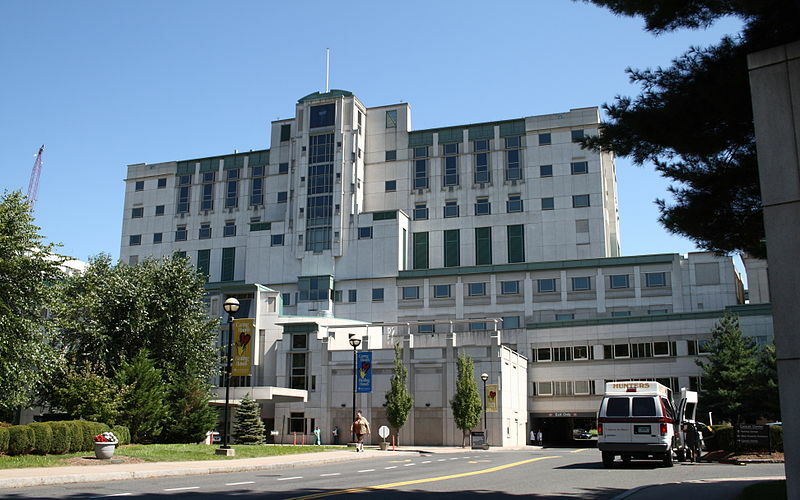 "We're a 600-bed hospital – we're two hospitals, actually: one's a rehab hospital – and right now we're going through an Epic implementation," said Shanley, vice president and chief information officer at Hartford, Conn.-based Saint Francis Hospital. "We also have a very large PHO, with probably about 800 physicians," she added. "Approximately 200-plus are employed, and the rest are all community physicians. There are two larger groups: One is about 60 doctors and the other is 30; all the rest are of varying sizes, from one or two physicians, up to 10." "A lot of the docs are on all these different EMRs -- and some are still on paper," she said. "Sometimes patients get care outside of the system, that's where the claims data become very useful: If someone goes to, say, CVS to get their flu shot, the doc may never know that. At least you get that in the claims data." Also, "not all clinicians or users of an EMR document the same way," she said. "And a lot of the EMR vendors are not as giving with their data, as far as being able to extract it out of the systems." Orion's tool "shows you which data elements you're missing," said Shanley. "You have an exception report so you can go through and see what you have to find; you're not just looking willy-nilly, you know what's out there." That data sifting has represented a "huge development project" between St. Francis and Orion, she said. "There have really been growing pains sometimes. You fix this thing, and then something else goes astray. But we made it."